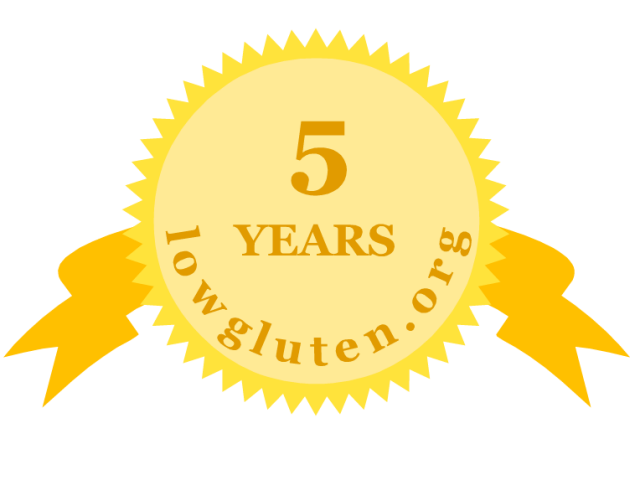 5 years ago I started this blog without knowing what it’s going to be, whether it will be accepted by people with Celiac Disease or Gluten Sensitivity or if it makes sense at all to run a website which focuses on (low) gluten in beer. Considering the feedback, the questions and opinions I received via contact form, email and in the post comments I think, yes it was a good decision. We have conducted more than 80 gluten tests on beer with different test kits, with different thresholds in different regions of the world. Due to job and family time is limited and the more important was the contribution from all of you, especially authors Adam, big in japan, Joe M and Thomas – big THANK YOU to you guys. But also every comment with feedback on the test results, reactions on gluten, discussions on the test kits and its antibodies was useful and can help others to identify if regular beer with no or low gluten could be an option. We have 20.000 visitors per month on the website (real visitors, no spiders, bots, crawlers etc.). This makes me some sort of proud as I didn’t expect this at all. And it’s still growing. I also thank the people who donated – this helps to keep the site ad-free. Five years is a long time and I will not promise to run this site another five years but I will not stop before we have achieved 100 tests! A big thank you to all those who contributed their time, effort and money to broaden this website’s valuable information. You have really done many coeliacs proud Steffen. It’s really appreciated, I can assure you. Keep up the good work (gotta get to ten years ;-)). Hope all is well. Still drinking Bud Light daily with no problems. 13 years gluten free and feeling great. Thanks for your info. I use your site all the time, thanks for posting! And I’m stoked about Sam Adams, that one is a surprise and I’m gonna run out and find one right away.